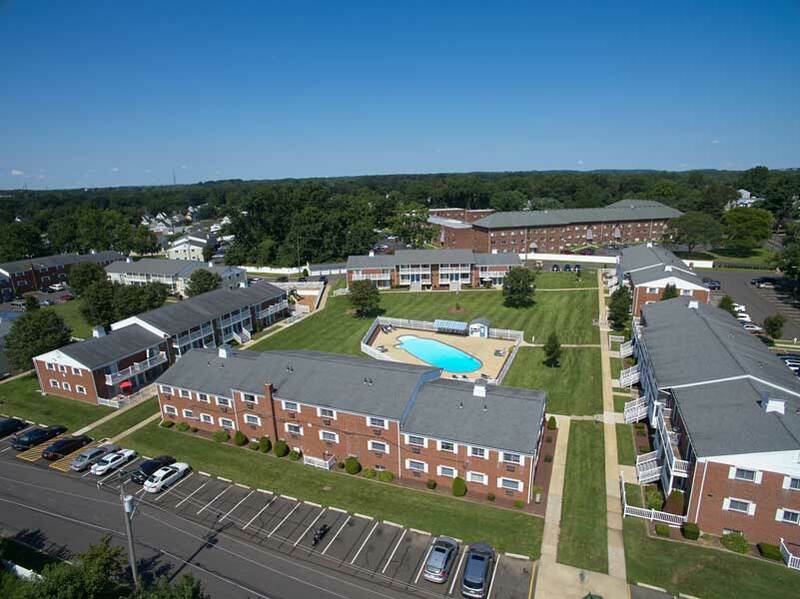 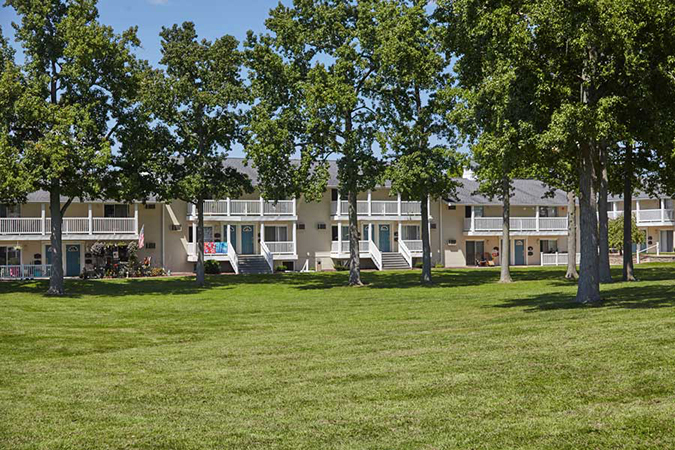 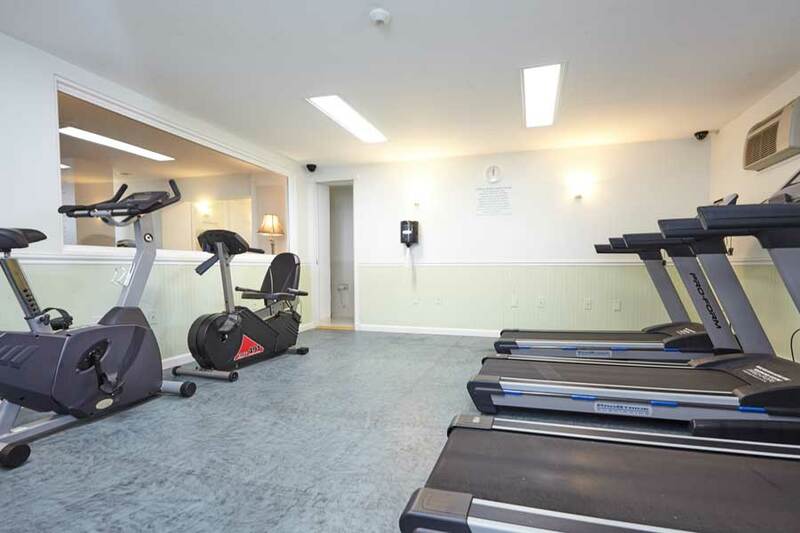 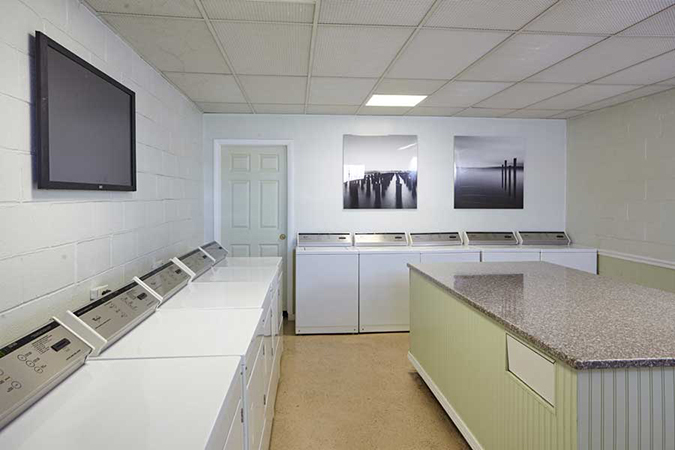 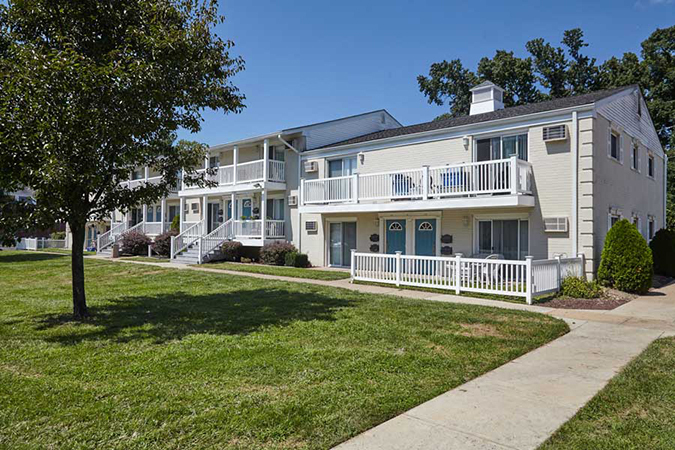 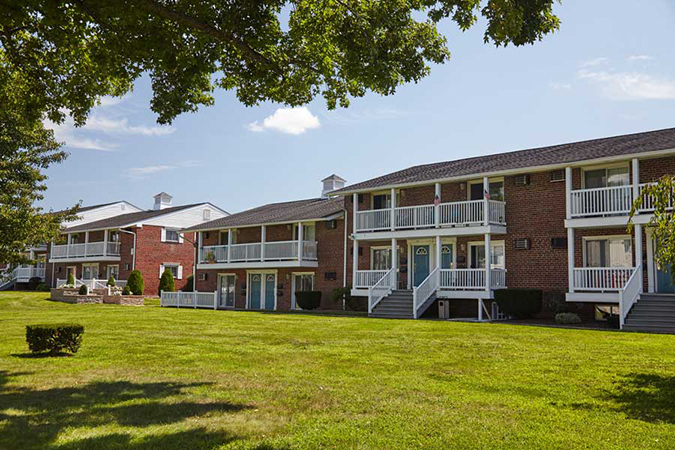 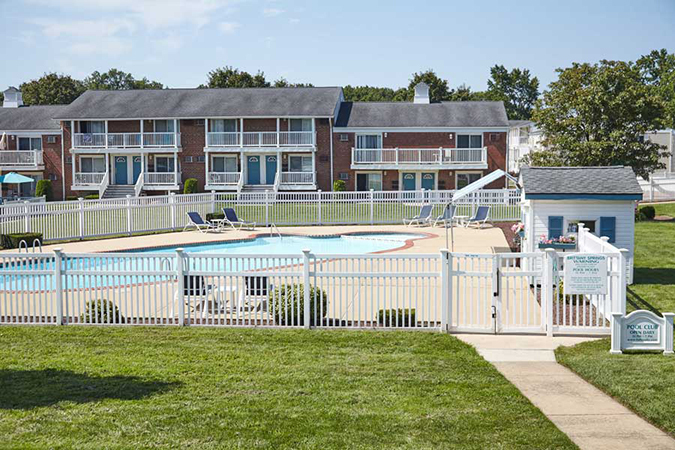 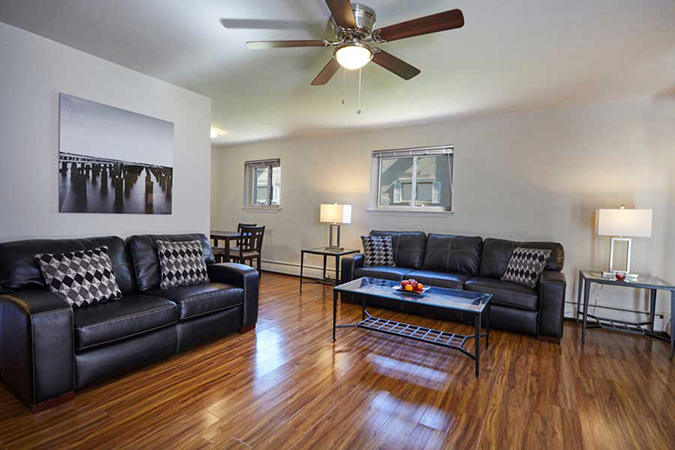 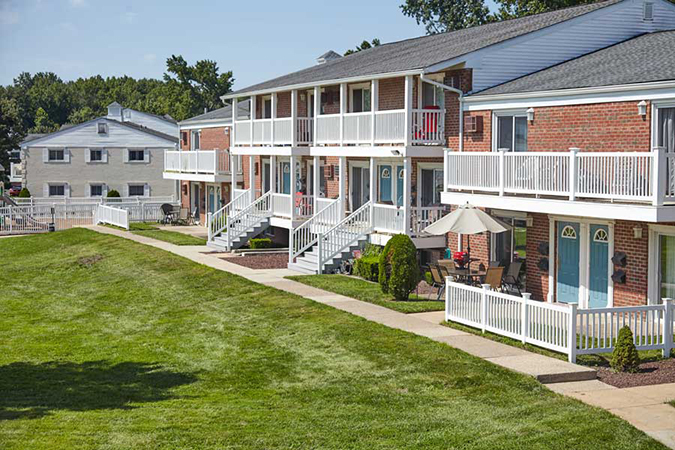 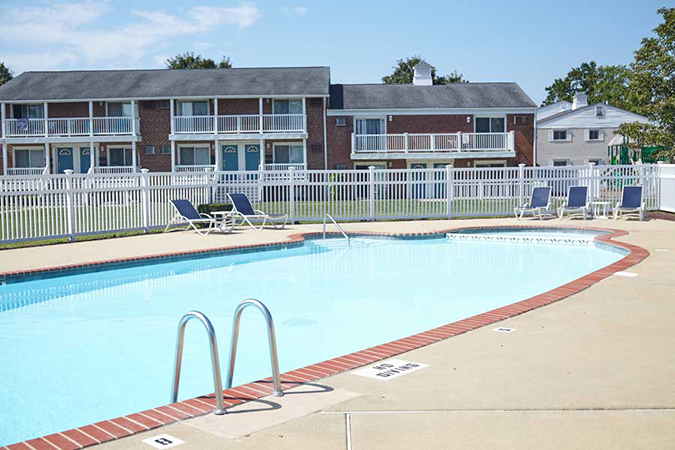 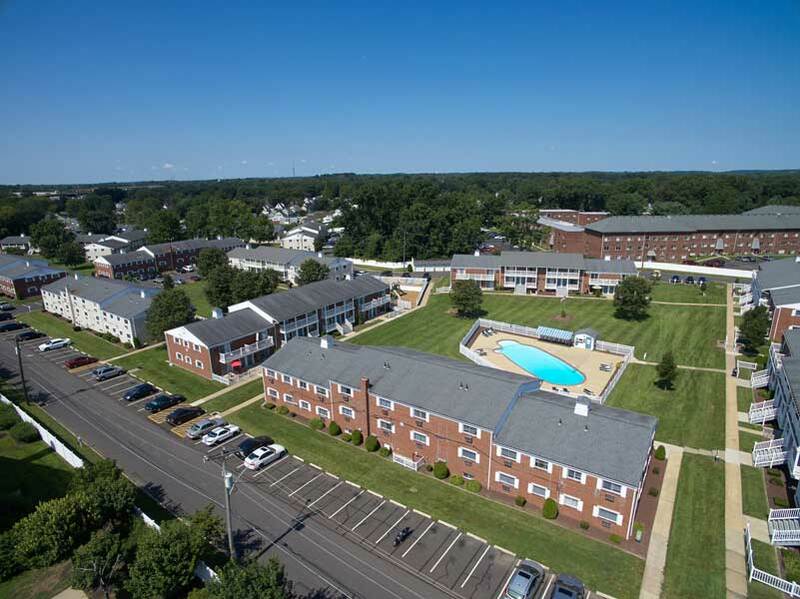 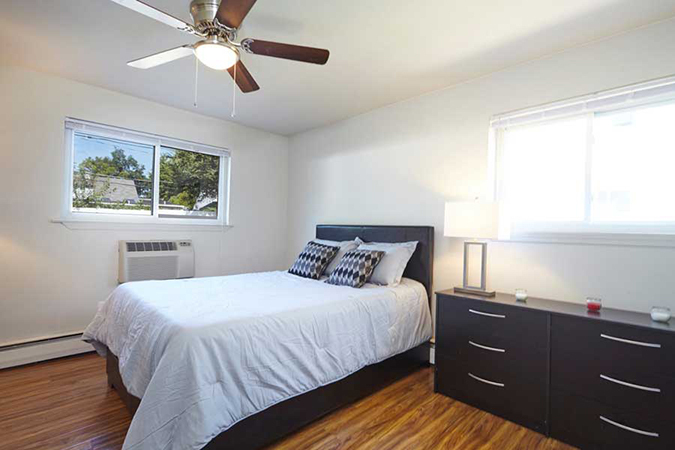 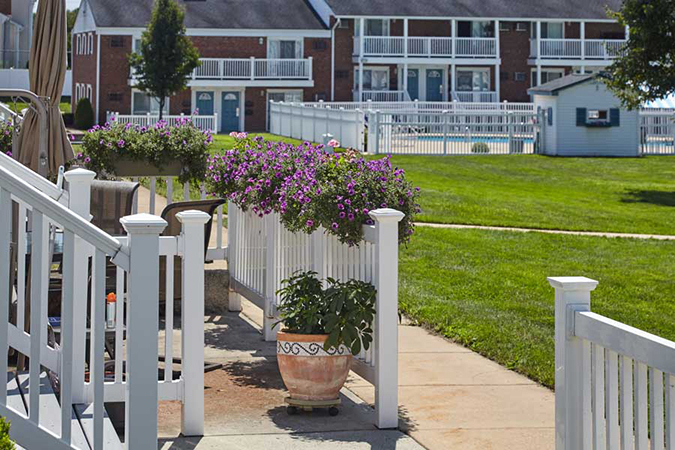 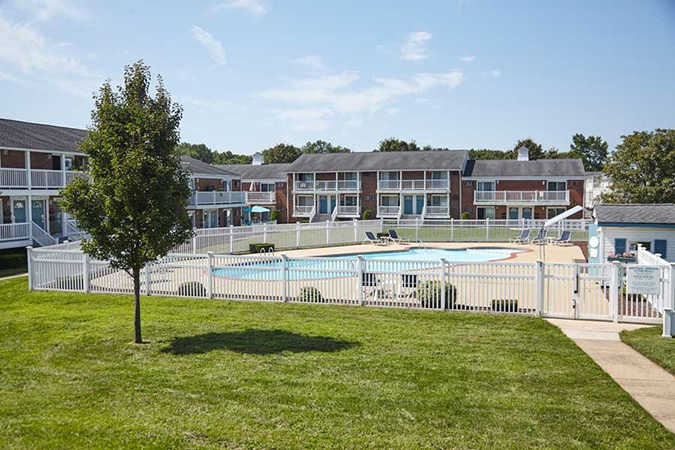 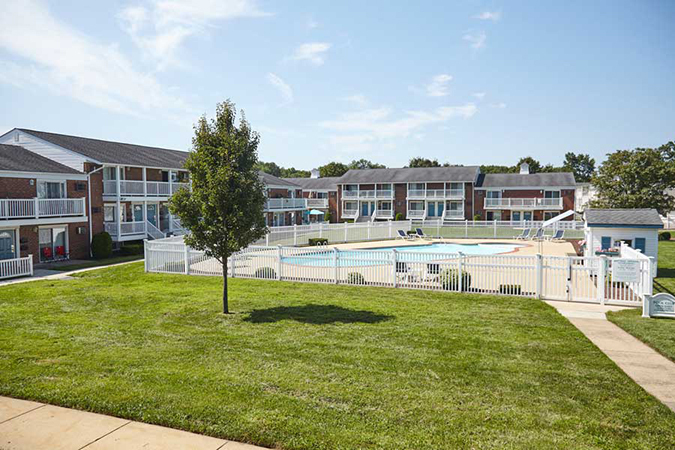 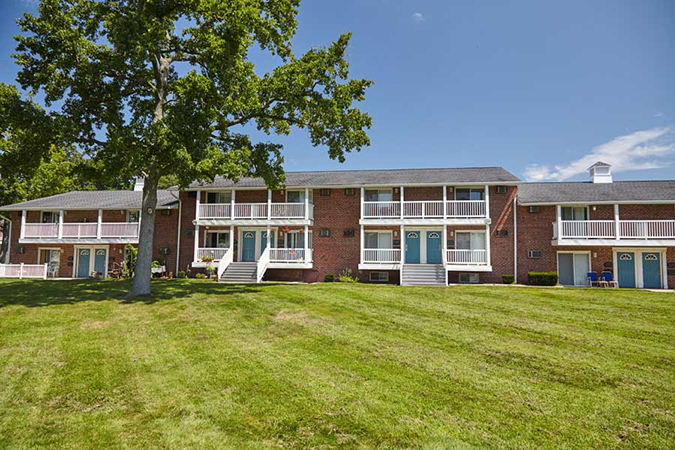 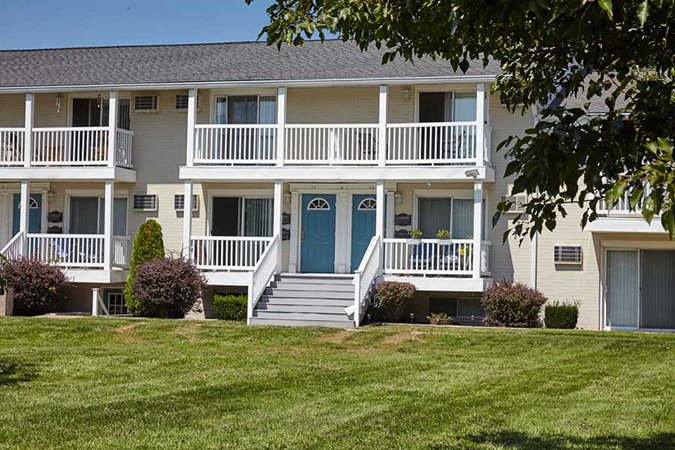 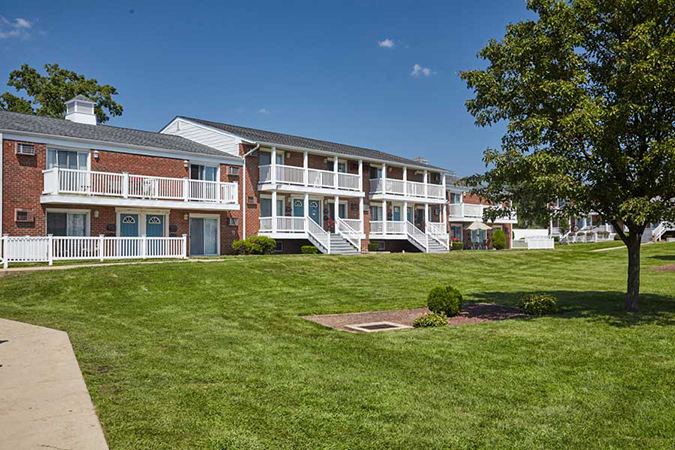 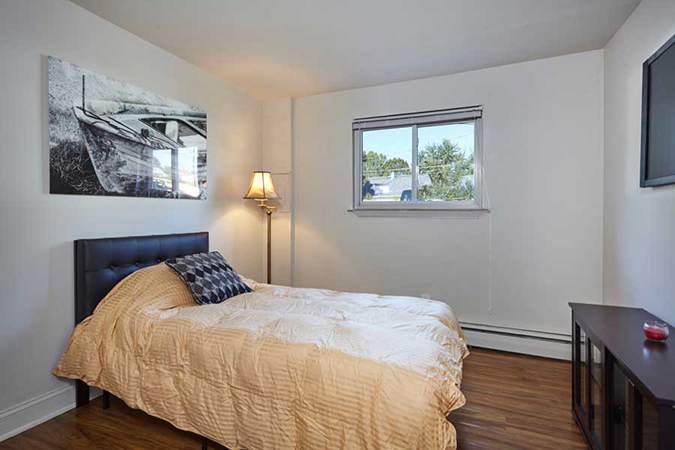 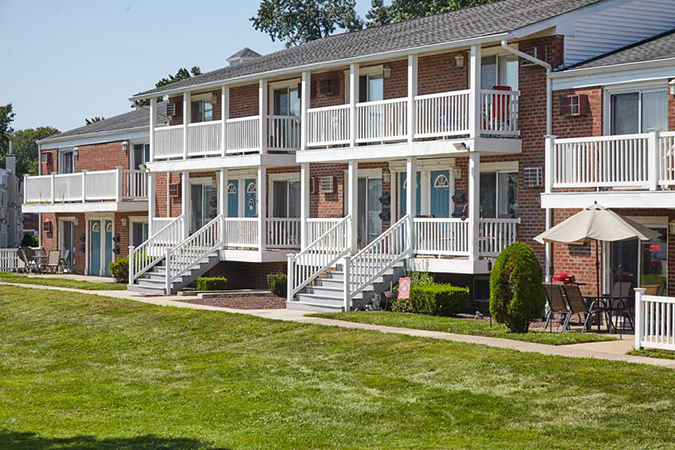 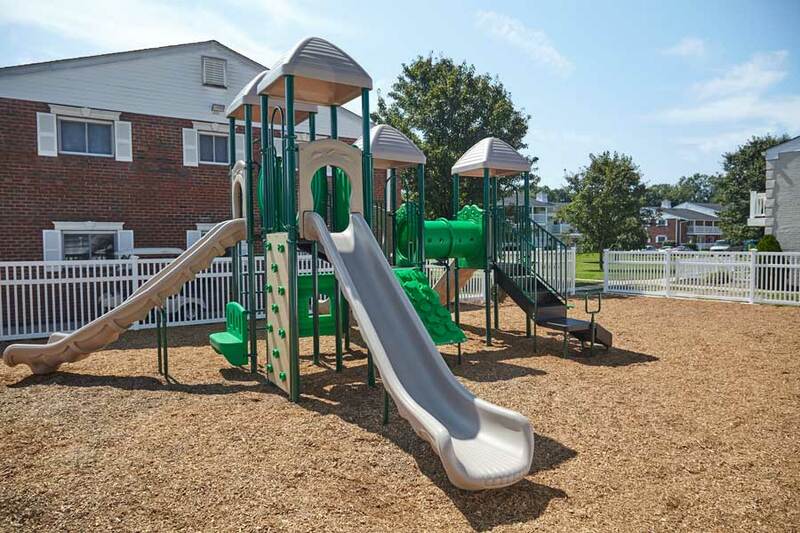 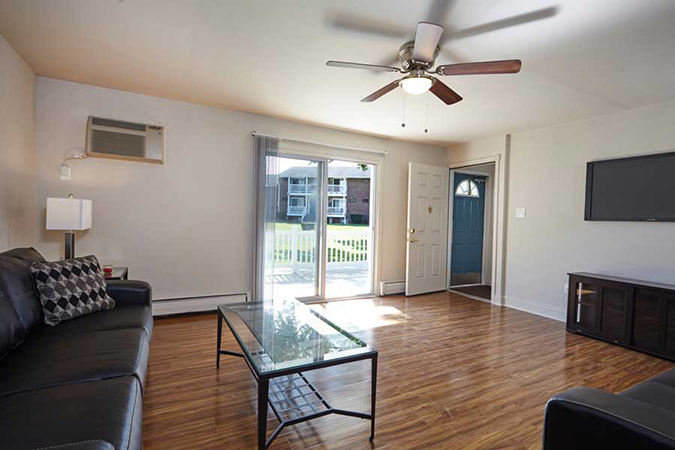 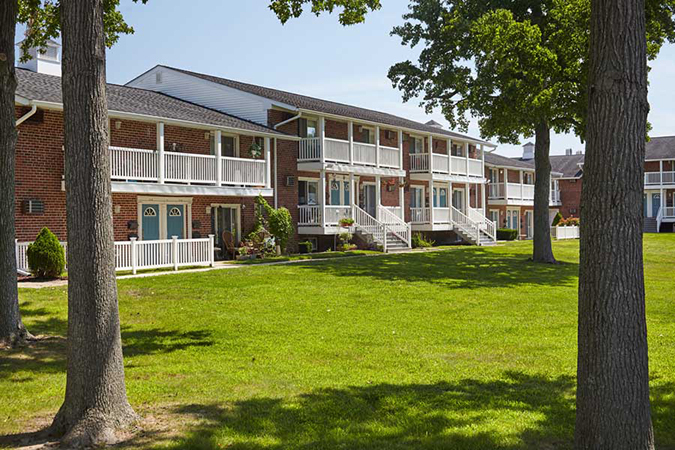 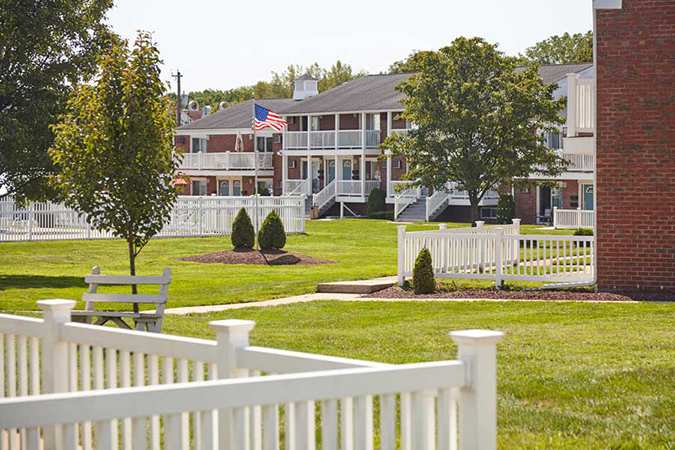 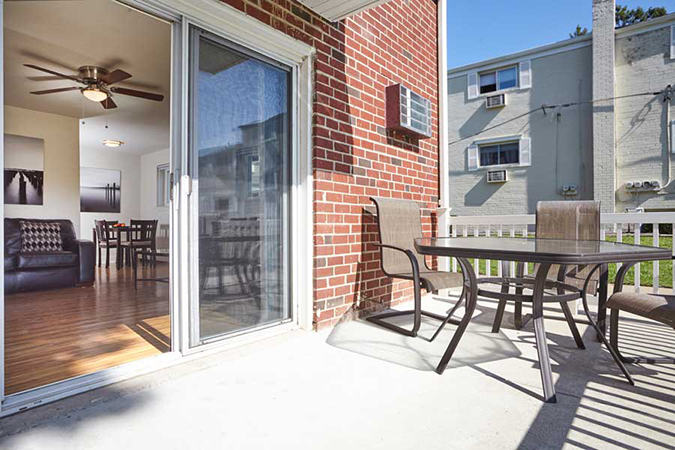 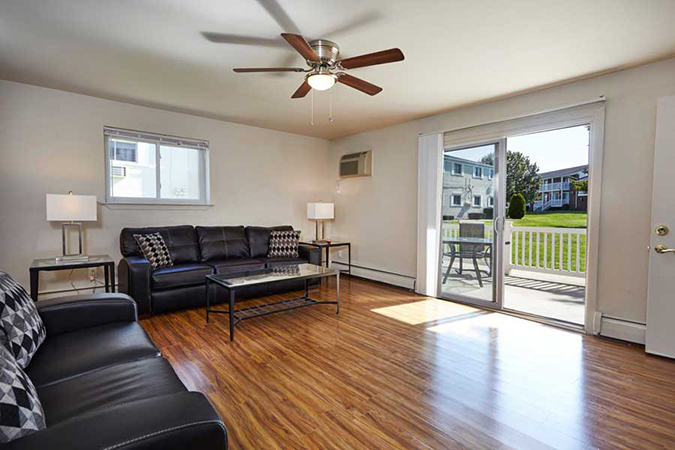 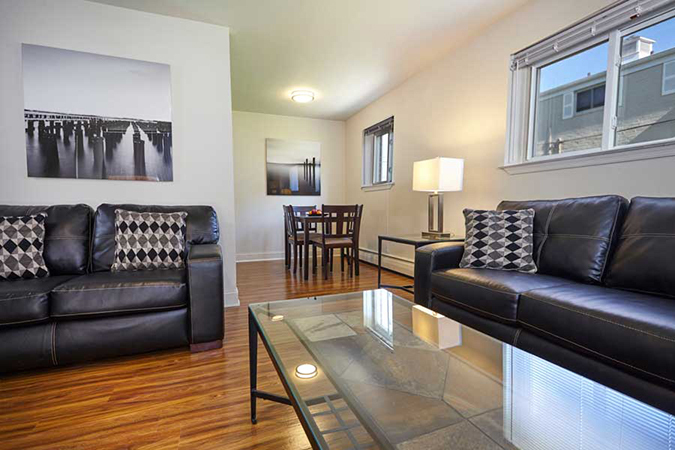 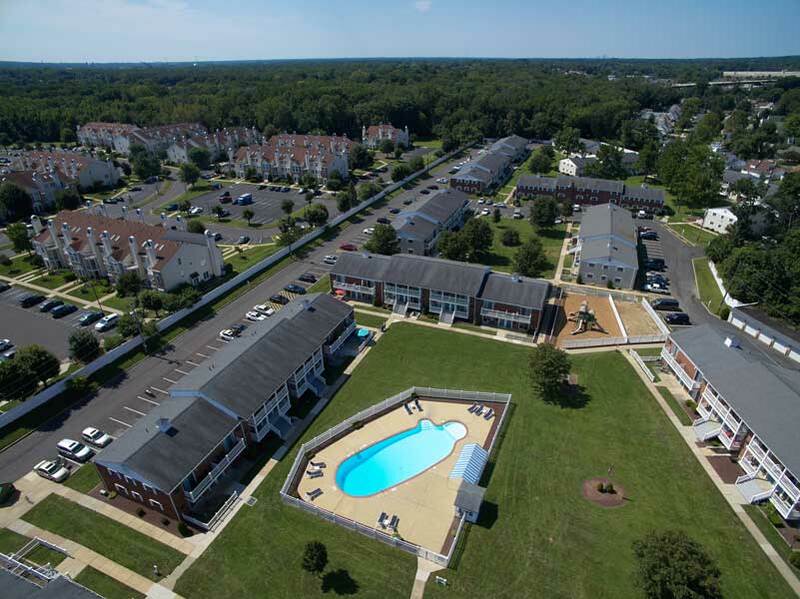 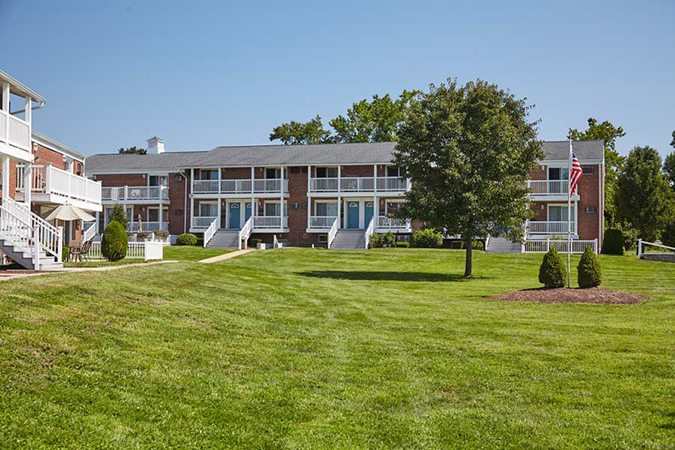 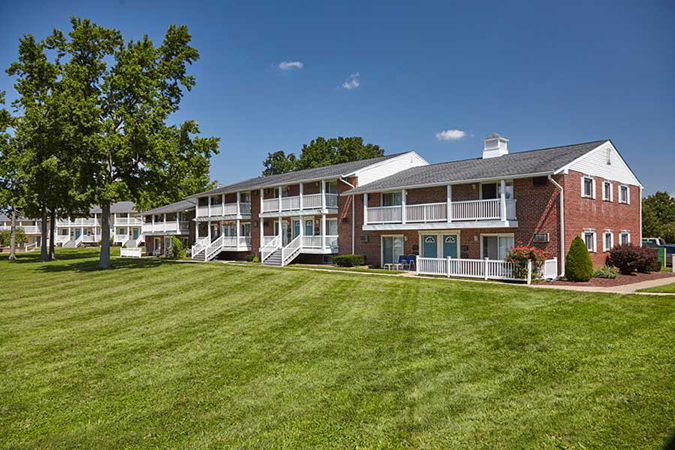 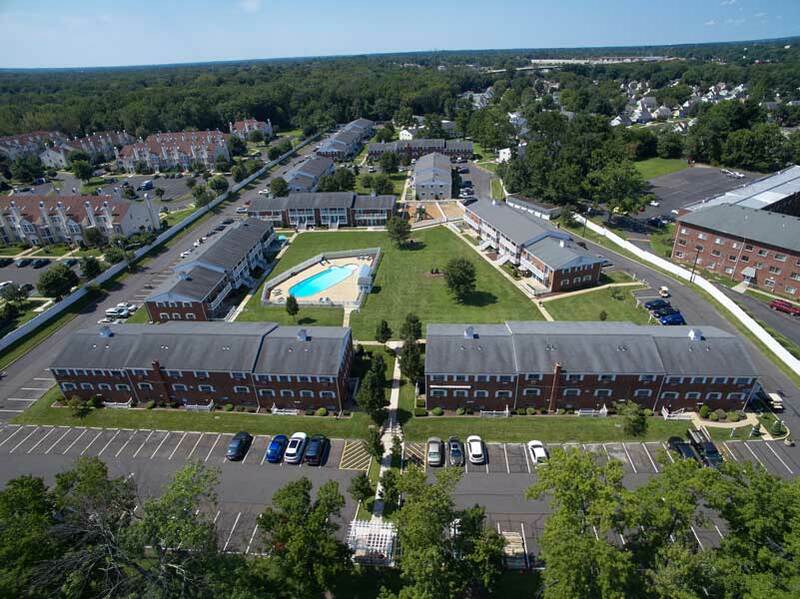 Luxury apartments in Levittown, PA. Area attractions include: shopping at Franklin Mills, the Philadelphia Eagles, Phillies, Flyers, and 76ers are only a short distance away. 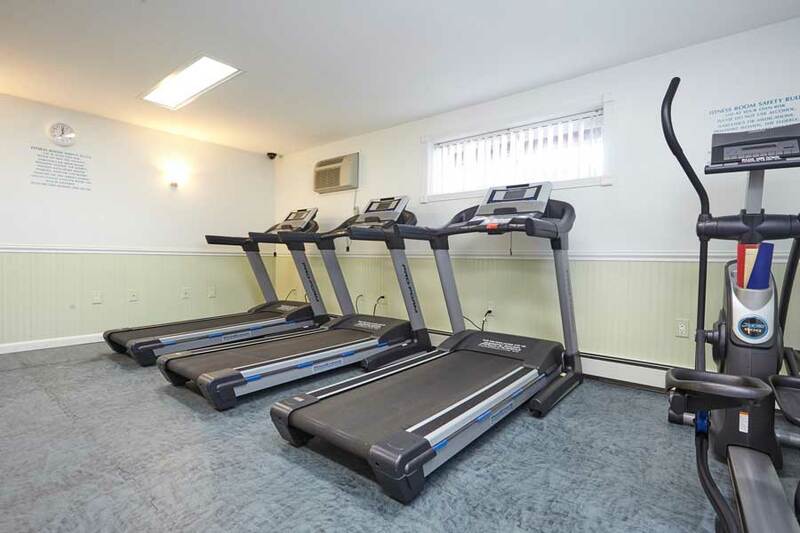 Sesame Place is only 2 miles away. 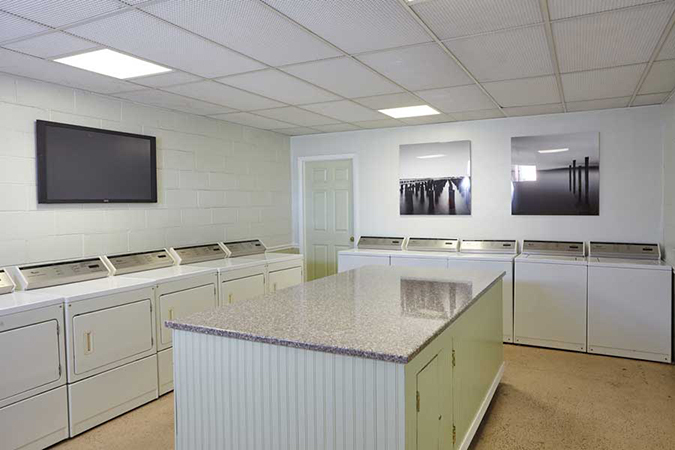 Ten minutes to the Parx Casino, Philadelphia's premiere entertainment facility. 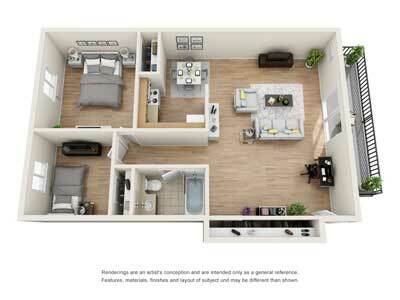 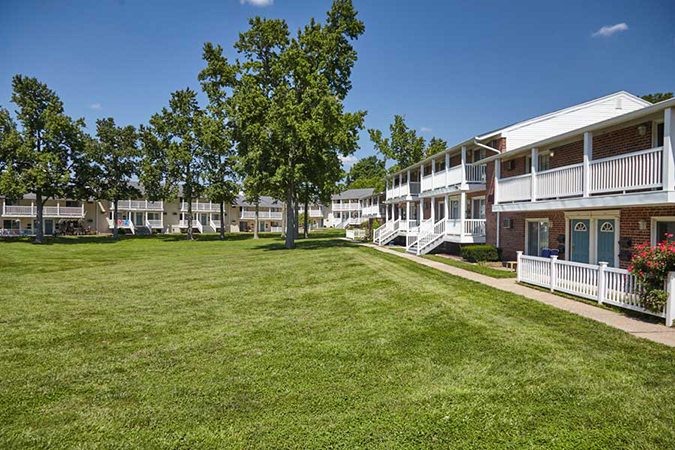 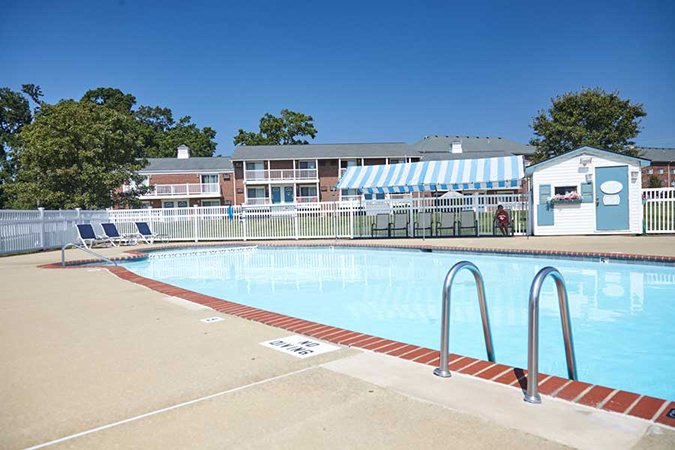 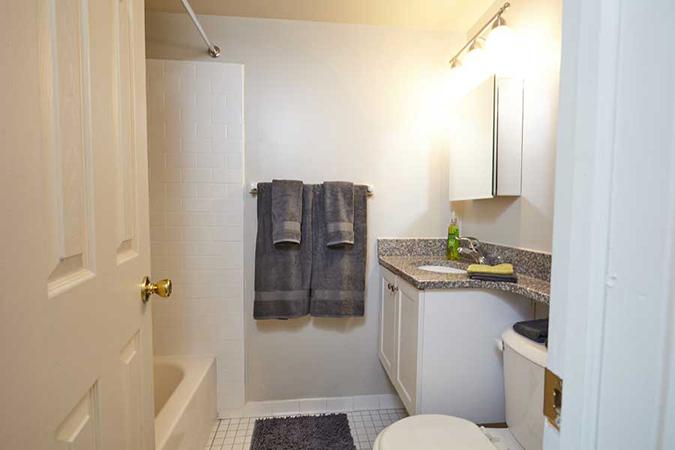 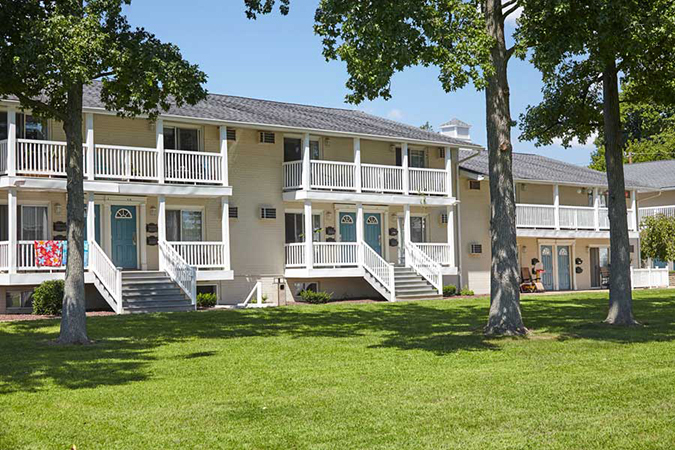 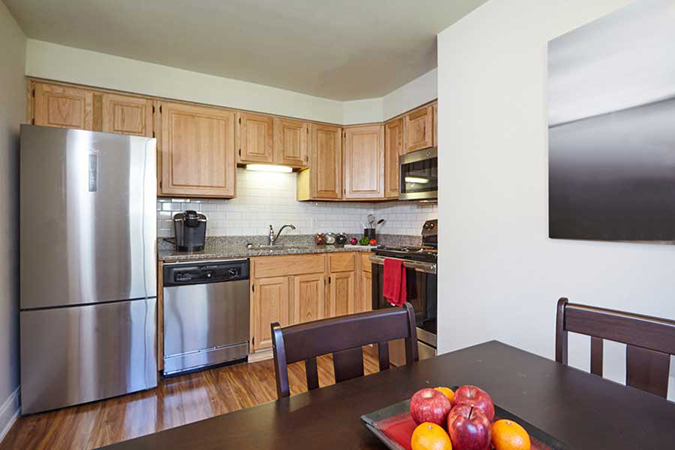 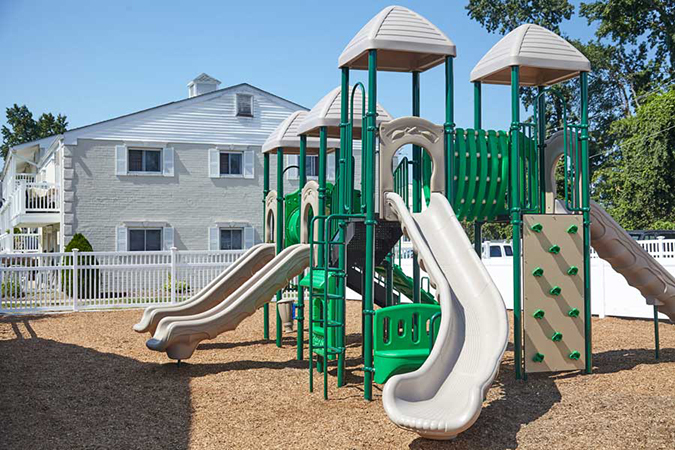 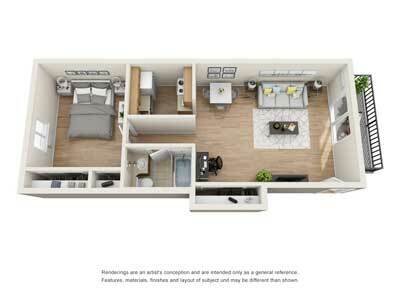 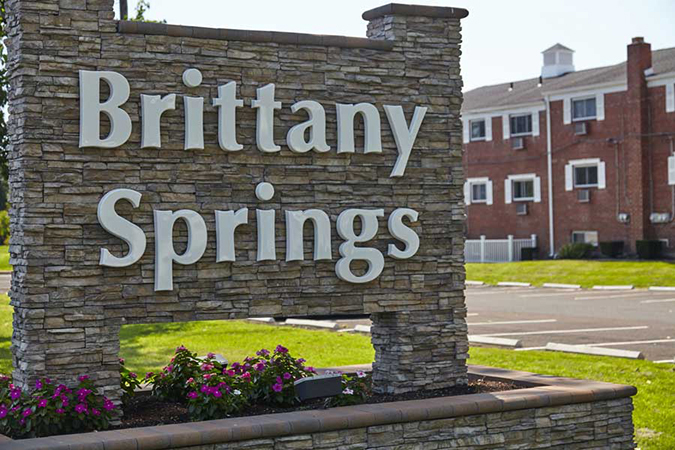 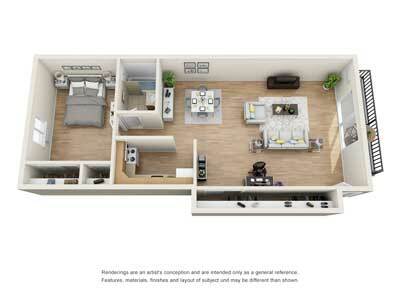 Brittany Springs Apartments are also located close to historic Philadelphia, rich in American Heritage. 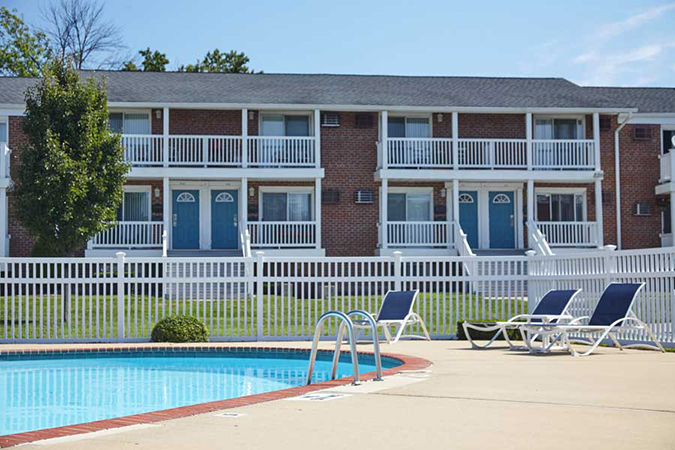 Close to major highways such as the Pennsylvania Tpke and I-95. 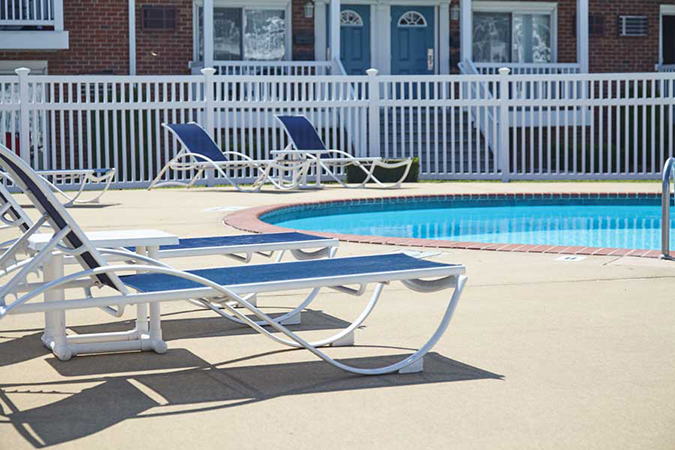 One (1) dog allowed (breed restricted) with a $350.00 one time fee and $30.00 per month.